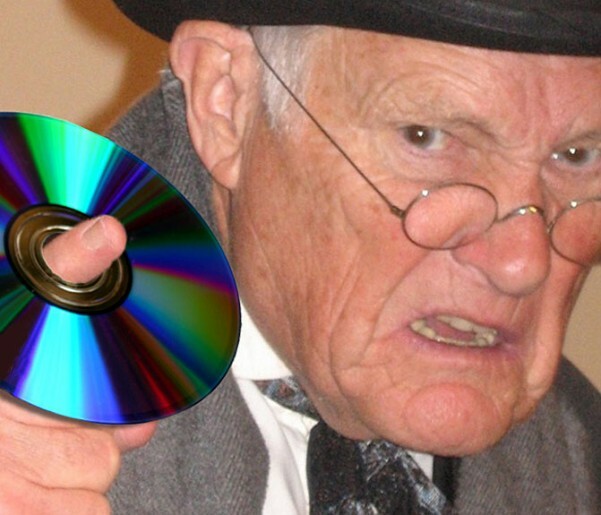 Why are we Still Making DVDs? The truth is no one really knows why, but I know we’re still doing them. Could it be the high cost of producing Blu-ray Discs? Possibly, but the price has gone down significantly. It certainly hasn’t crossed the threshold of being the same price as DVD, but it’s much, much better! Good enough to kick DVD into hospice care for sure. What About Blu-ray Market Penetration? The most recent data we can find online from a simple Google search puts it at 28% and grabbing higher than 40% on some high-end releases. Wouldn’t this be enough to do away with DVD? I guess not. Thank you excellent doctors who saved its life! My own personal opinion is that people are still doing DVD out of habit. Blu-ray is so cool that it makes some people nervous. Are all the technical bugs worked out? Why doesn’t everyone have a player? It’s uncomfortable for certain product lines to go on Blu-ray because the cool factor is actually a negative. DVD is cheap and reliable. Blu-ray is “The Cooler DVD”— not what my project needs. Here at DKP, as much as we’d like to be doing nothing but Blu-ray Discs, subtitles, and file prep for downloads, we’re still doing a lot of DVD work. It’s clear that Uncle DVD is going to be with us for some time in one way or another. So we’re just going to embrace him and keep taking him to lunch every other Sunday. If that means keeping old operating systems on some computers and living in the past, man, we’ll do it. But don’t be surprised if we try to veer you also towards newer technologies — at least in the form of an MPEG4 for streaming!